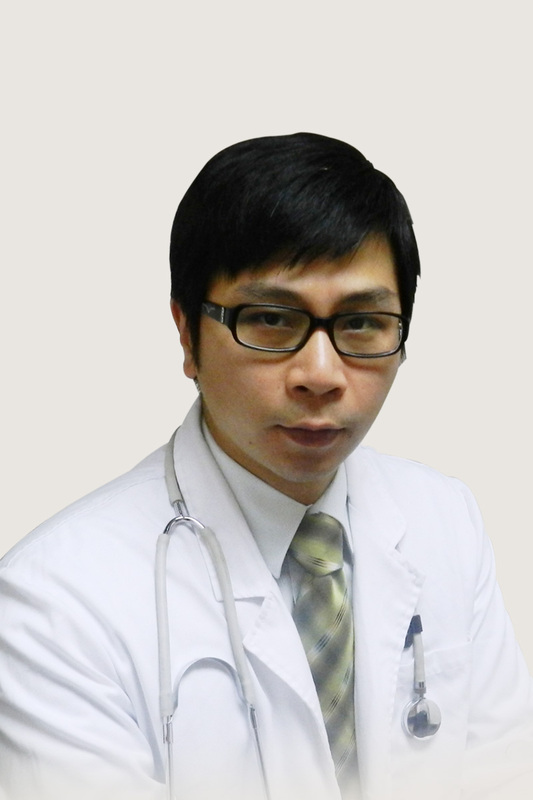 Dr Sam has practiced anti-ageing, nutritional management and chelation therapy for more than 10 years. Dr Sam has a keen interest in anti-ageing medicine, including cellular therapy with the emphasis in treatments for skin rejuvenation, regeneration and fighting premature ageing. Dr Sam is the proud founder of Private Clinic Perfect Beauty Group in Macau which specialises in providing professional and personalised aesthetic and rejuvenation treatments. Dr Sam has successfully utilised cellular therapy to improve the quality of life of people from different age groups.